When you create your own dating profile, ask yourself a simple question.Would you be attracted to someone whose profile contained the same type of information as your current profile? Senior daters routinely skip past most profiles in their search unless something grabs their attention. Even an attractive photo won’t hold someone’s attention if the profile is boring. Most of us have traveled, love beach walks, enjoy a glass of wine in front of a roaring fire, and romantic dinners. All of these, as well as many other equally trite clichés cause online daters’ eyes to glaze over. To make your profile stand out, try to describe your own personality through the following steps. Sure, for men it’s often more about the photo, but most men eventually read what women have written. And what I’ve gleaned from thousands of comments from women is that nearly all read men’s profiles after looking at the photo. So the photo is definitely important, and I urge every senior to post one in which they’re wearing a warm, friendly smile, because that’s the expression that attracts daters. It suggests a happy, upbeat, emotionally healthy person. If you are not sure if your profile picture is good, just ask your friends, I’m sure they will be honest with you. But an online profile is either an attention-getter or it’s not, and if it isn’t, you’ve wasted a lot of effort and squandered a terrific opportunity. 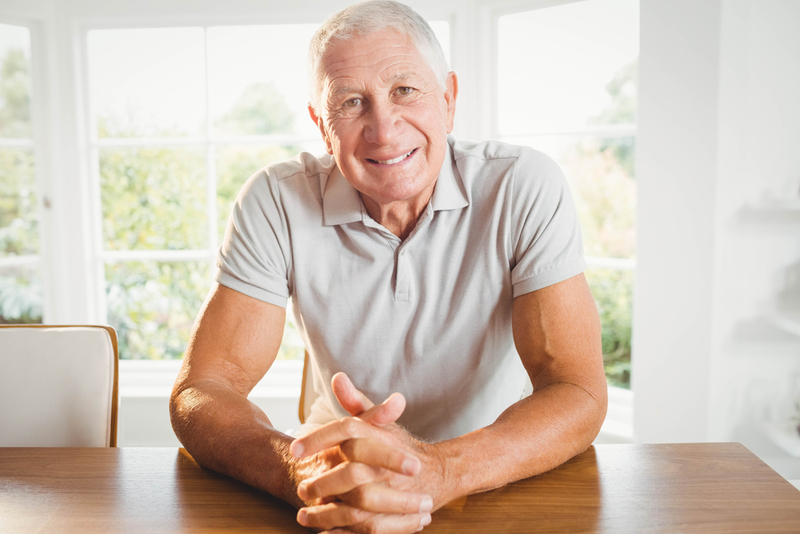 Joining a dating website for seniors requires a commitment, in terms of being willing to do the sometimes tedious chore of going on a slew of first dates. I’ll assume everyone’s goal is to meet a life partner, so be certain you put your best foot forward. Which foot is that? I’m a writer, so when I dated online, writing a creative, catchy profile was easy. But many seniors consider this aspect of joining a dating site the worst part. It might take a while but a creative, well-written profile can make the difference between success, which I define as going on dates, and failure, which means staying home and wondering what’s wrong with you. Unless you’re a really strange individual, all that was likely wrong was that your profile didn’t inspire anyone sufficient to send you an email. 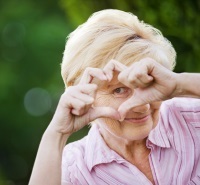 Senior daters need to find a hook to put in their profiles to catch daters’ attention. What’s a hook? Instead of listing every city or country you’ve ever visited, which can come across as pretentious, pick a favorite and write a screenplay for a short film featuring you and your lover enjoying that locale together. Paris is my favorite city, so my short film was walking hand in hand along the Seine River with my lover on a sunny morning on our way to the Musee’ D’Orsay to view Impressionist paintings, followed by lunch at a sidewalk cafe, and a walk back to the hotel for a late afternoon of making love. Falling asleep in each other’s arms, and then out for drinks at a brasserie and dinner at a small, romantic, candle-lit, neighborhood restaurant. The response was strong. Don’t be afraid to be bold, romantic, sexual, creative, and anything else that paints an accurate picture of your fantasy. If you want your fantasy to become a reality, you’re going to have to put it out there for people to read if you hope to make it happen. On a smaller scale, suggest something that you would enjoy doing and would have a romantic touch to it. Perhaps a bicycle ride or hike to somewhere special you know about, and offer to bring a picnic lunch. This is a romantic date that combines exercise, the great outdoors, and an opportunity to get to know someone. Go beyond sandwiches if you want to make a powerful impression. Pack a salad, chicken, a baguette, fruit, cheese, and a bottle of wine. And don’t forget a tablecloth and napkins. This suggestion has another twist that can be meaningful. The right man or woman who appreciates your romantic suggestion will offer to contribute to the picnic. If you have season tickets to the opera, symphony, ballet, theater, baseball, basketball, or any other cultural or sporting events, mention that you’d love someone to accompany you. That by itself already makes you stand out from the rest. A considerate date will offer to take you to supper afterward as a fair trade. So it really is a win-win situation. Whatever you decide to mention as an activity, just be sure to make it inclusive and inviting. A well-crafted profile works, and if you’re not a competent writer ask a friend who is to help you. Don’t skimp on this effort. Your success depends to a great extent on it. 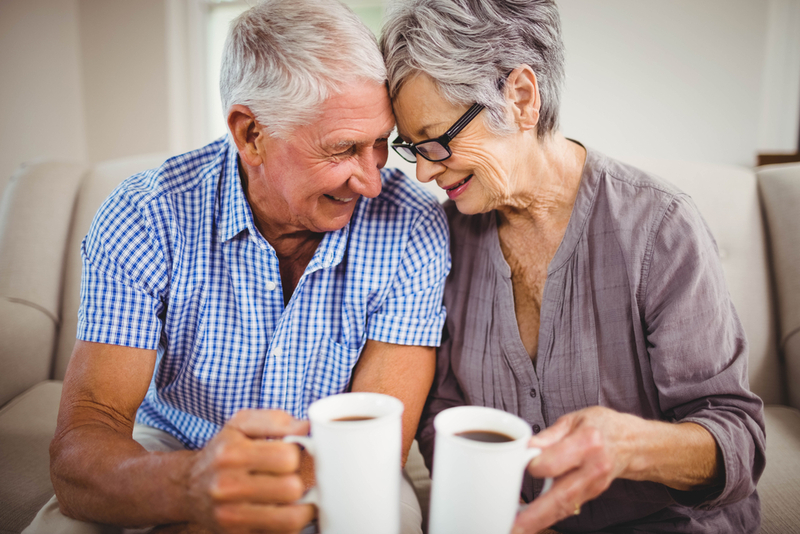 Want to learn more about the online dating world and get helpful tips for seniors dating online? Check out these articles!